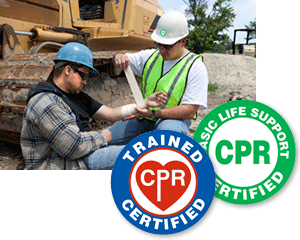 Show off your safety policies, identify your team, quickly spot CPR First Aid Trained with our certification Hard Hat Decals. Safety comes first when you use a label - these decals make it easy. 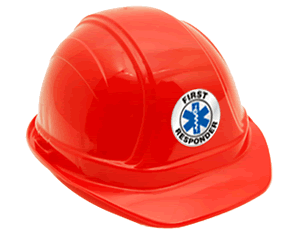 They will look good on our hard hats. This gives everyone a reminder of how long their certification is good for.